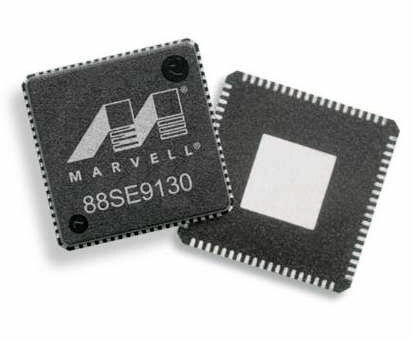 Marvell 91xx&92xx Sata 6G Controller drivers 1.2.0.1039. - On Windows XP, Windows Server 2003, Windows Vista & Windows 7, Windows 8 32 and 64bit for Marvell 91xx & 92xx chipset SATA 6G Controllers. This pack contains the support connected to a Marvell & E-Sata port Model Sata (Mini Port & Storport).